Being one of the best pet friendly hotel in Hua Hin, Novotel Hua Hin allows your pets to stay with you during your holiday. Advanced reservations are required prior to check-in in order for the hotel to setup a special space for your pet. The pet package cost THB 600 per night and gives you access to a spacious room with a dedicated space for your pet to sleep with you. Superior room on the 5th and 6th floor is our pet dedicated floors and allows small animals such as dogs, cats (not over 10 Kg). If you wish to bring your pet along with you for your next holiday at Novotel Hua Hin, please contact the hotel’s reservation team for advance bookings. 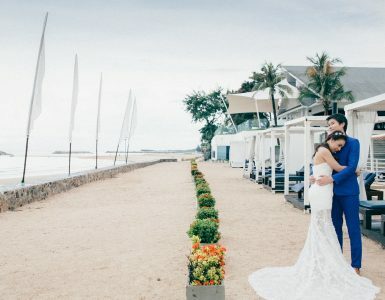 Novotel Hua Hin is the perfect pet-friendly hotel in Hua Hin. Guests will enjoy their stay in a spacious room with sea view along with their lovely pet travelling with them. This pet friendly hotel in Hua Hin is only a 2-hour drive from Bangkok. Don’t let your loved pet behind anymore when you go on holiday thanks to our pet-friendly hotel in Hua Hin. 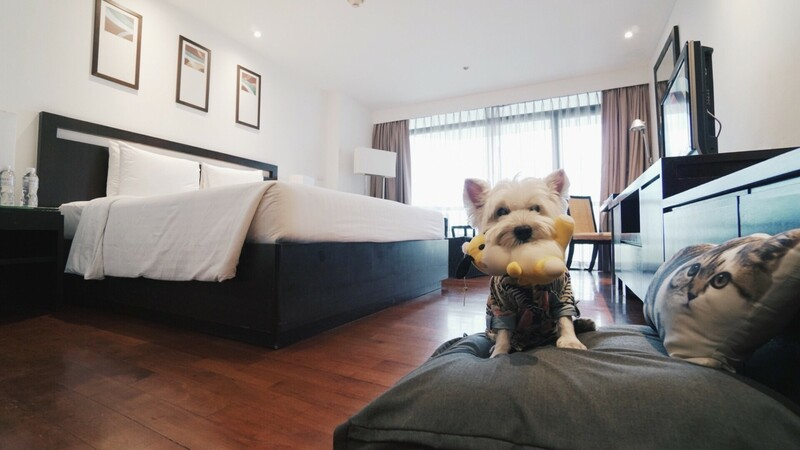 Possessing big gardens and lots of family activities, Novotel Hua Hin provides many facilities for pets to also enjoy their stay. Pet lovers, don’t hesitate anymore and come to Novotel Hua Hin Cha-am Beach Resort to enjoy a perfect stay with friends, family, dogs and cats! Indulge in modern rooms with balcony with seaview, top services, state-of-the-art facilities and warm welcoming staff. 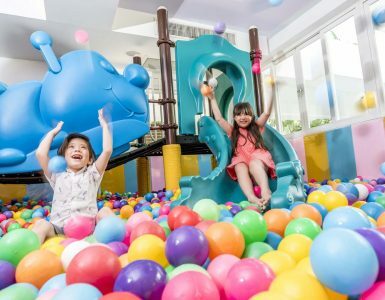 Novotel Hua Hin Cha-am Beach is the best choice you can make when travelling with families and pets! Book today and start your holiday the right way! 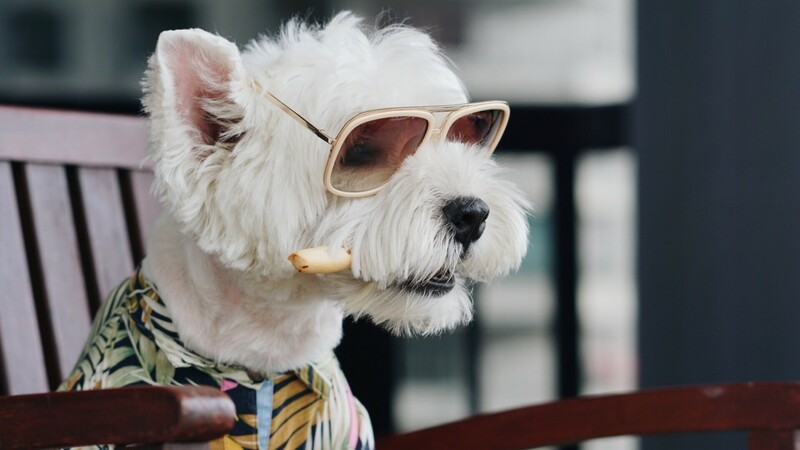 We welcome all pet lovers and their loved companions travelling together, don’t miss out our special deals dedicated to guests with pets and stay in the best pet-friendly hotel in Hua Hin!